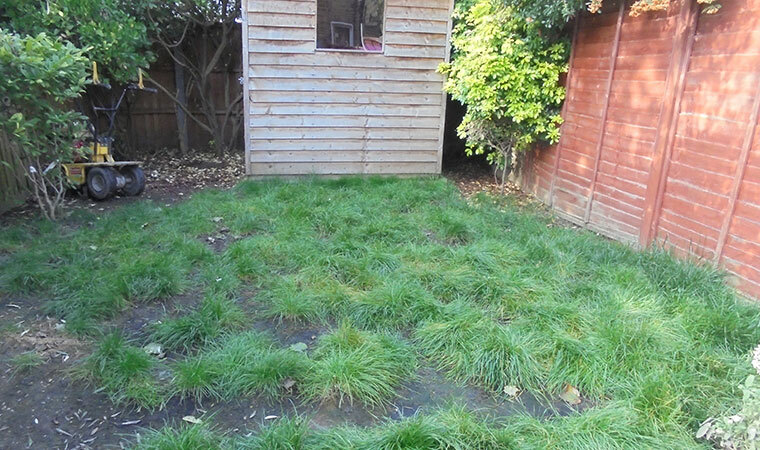 A family back garden in Sydenham, London was in desperate need of some attention. The grass struggled to grow because it was positioned in the shade of a large tree. The owners also had a dog who loved to play on the grass which added to the problem of growing real grass. 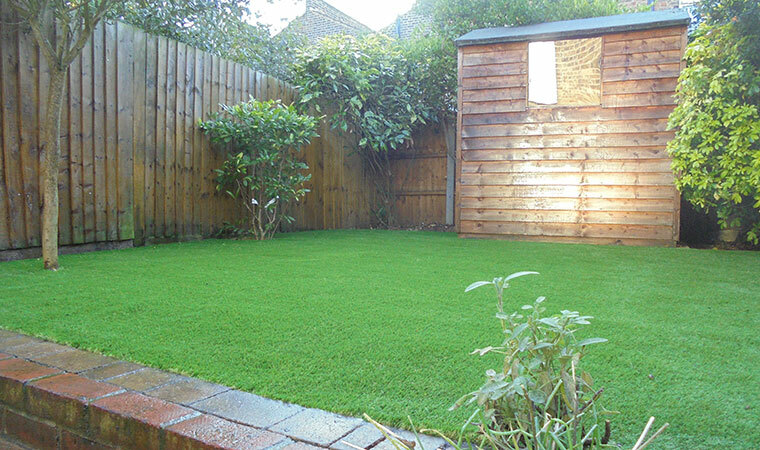 We installed our high quality ground works and then fitted the Heath artificial grass for its fantastic looks. The garden now looked like a completely different place which I am pleased to say the owners loved.